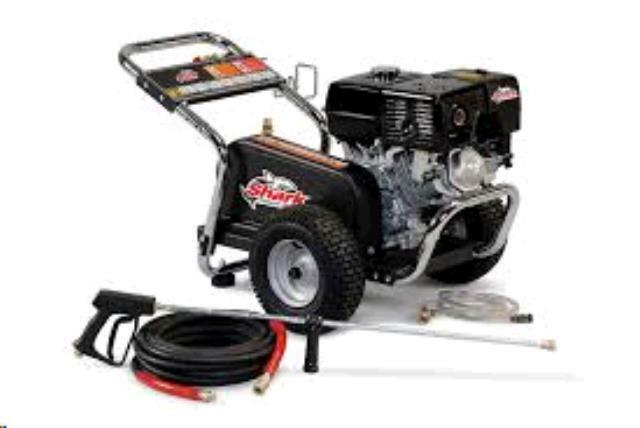 WASHER 2500 PSI SHARK Rentals Ft. Collins CO, Where to Rent WASHER 2500 PSI SHARK in Ft. Collins, Wellington, Greeley, LaPorte, Loveland, Windsor CO and all of Northern Colorado. 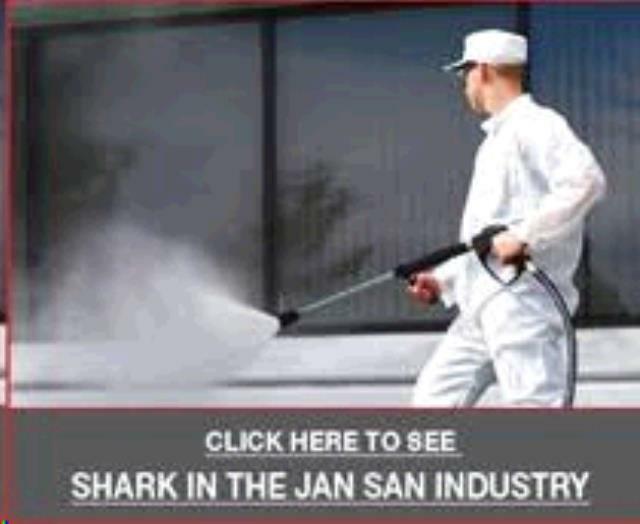 GREAT PRESSURE WASHER FOR CLEANING HOUSES, DECKS, FENCES ETC. Other Nozzles 0 degree, 40 degree & Soap Pickup are available upon request. * Please call us for any questions on our washer 2500 psi shark rentals in Fort Collins, Wellington, Greeley, LaPorte, Loveland, Windsor CO and all of Northern Colorado.